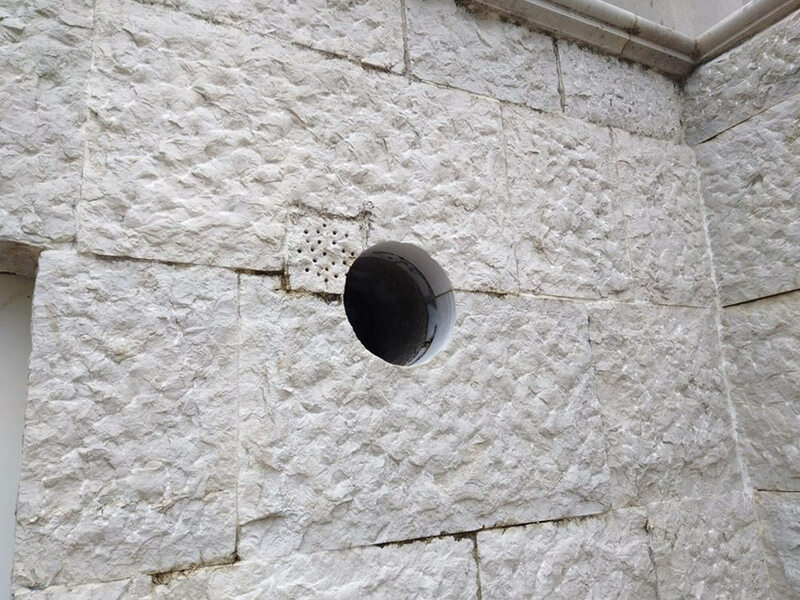 Prana recuperators are installed in the upper part of the wall bordering the street. 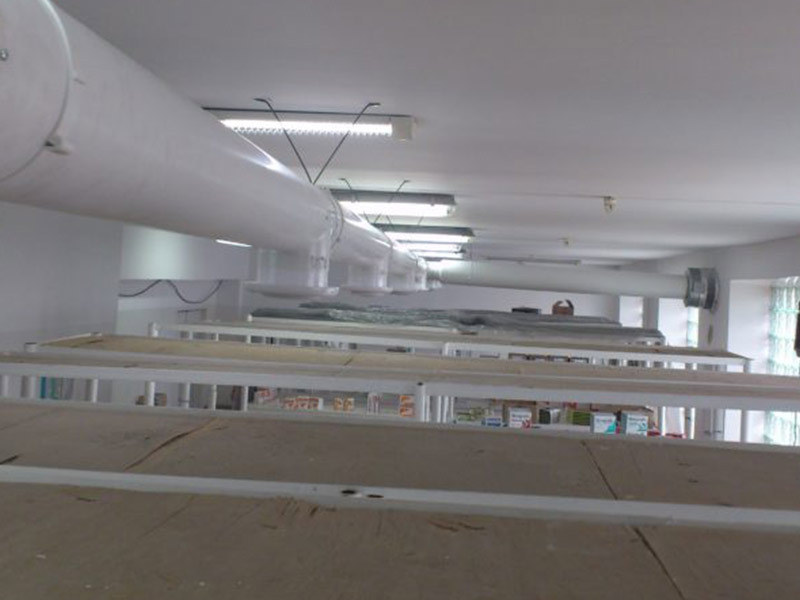 During assembly, an opening should be made outside with an appropriate diameter. 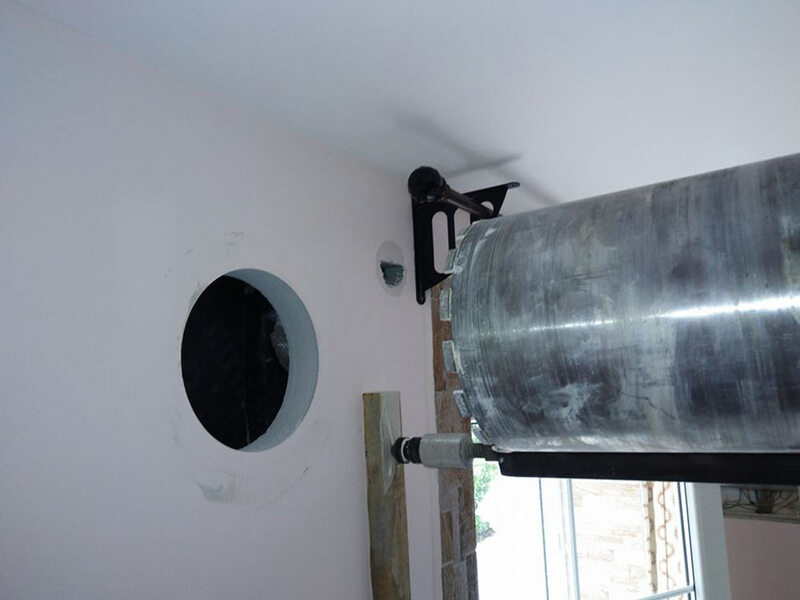 The operating module is installed in the hole using the compactor. Through holes are at an angle of 3-5 degrees to the street. 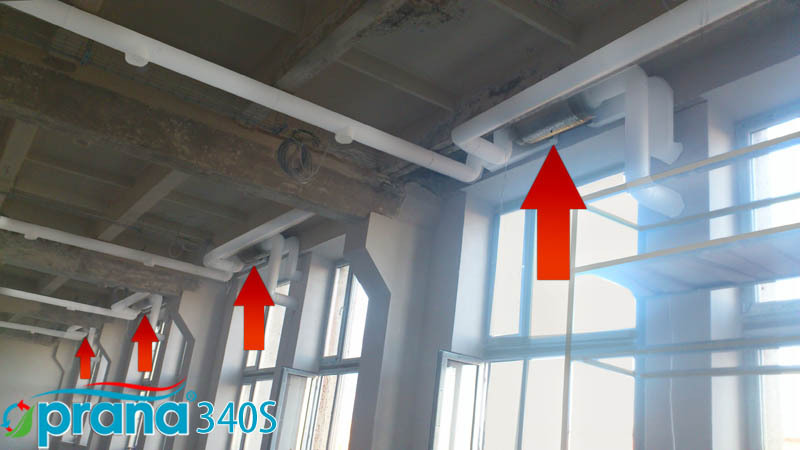 To ensure proper operation of the ventilation system, it is necessary that its outlet (outside) extended beyond the wall at a distance of not less than 5mm. 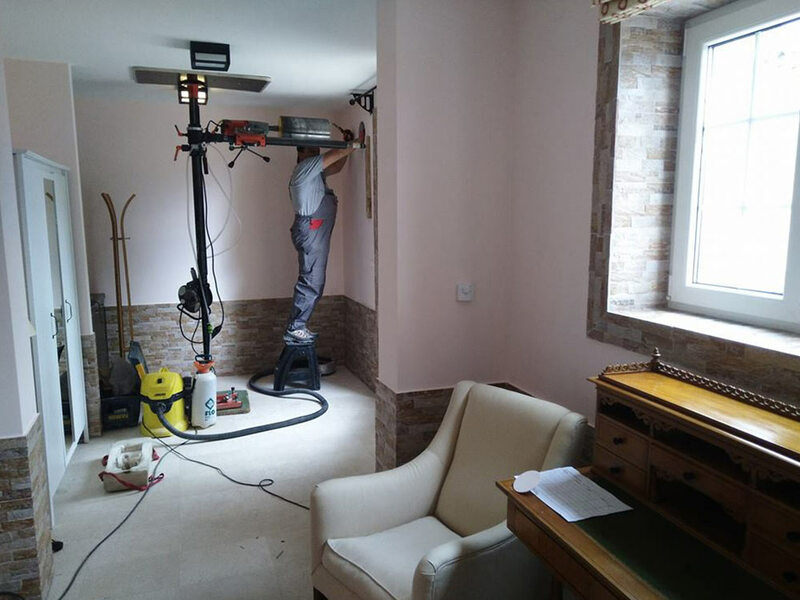 Length of the working module corresponds to the thickness of the wall where the installation is planed. 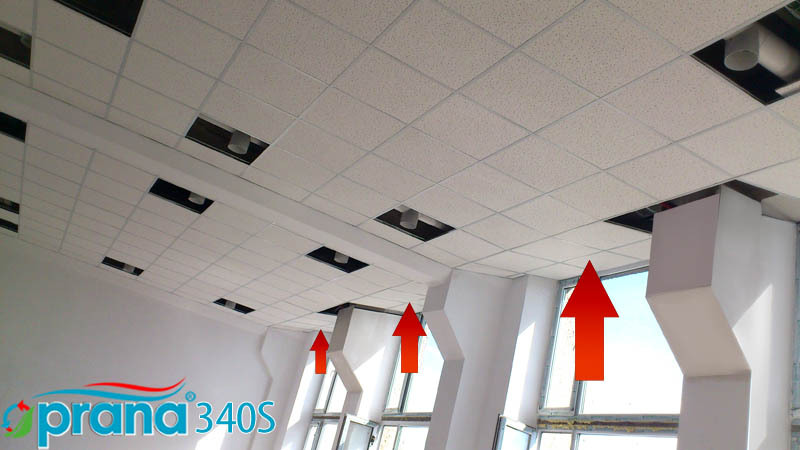 Ventilation system is connected to the electrical network with the voltage of 220V and frequency of 50Hz . connection of electrical wiring between the system, switch and power supply. The device is controlled by means of a remote control. Connect the contact terminals to the mains using a 2-core power cable with a cross-section of 0.75 mm². Check the operation of the device. 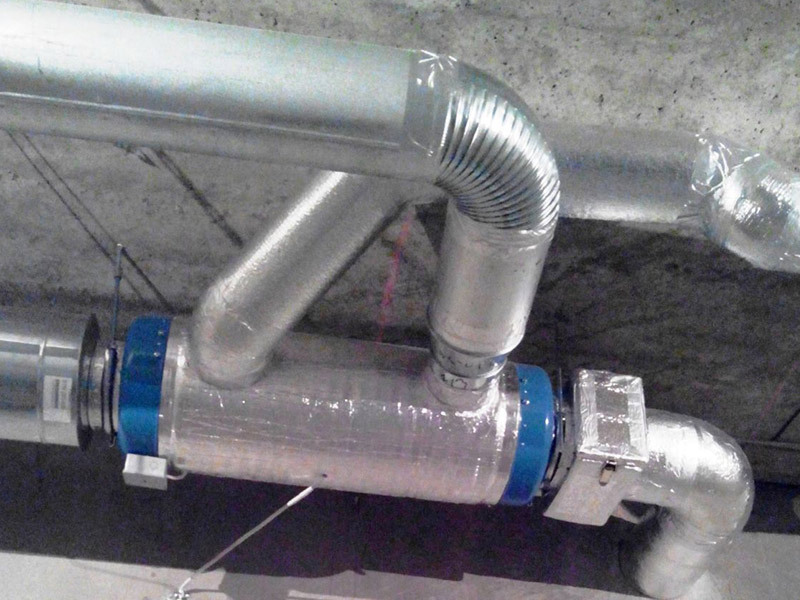 Ventilation unit of industrial series are designed for free placement in the center of premise, are attached to the support surface with clamps or brackets. 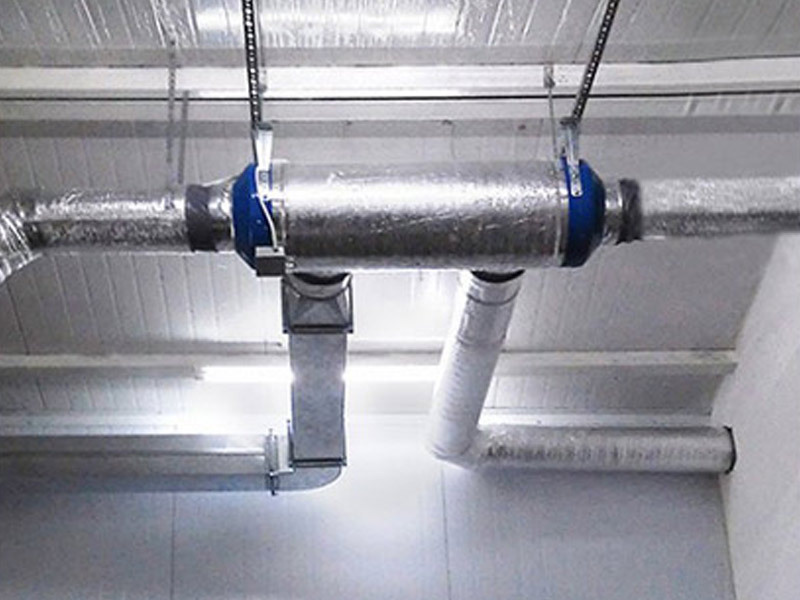 To the ventilation system are connected ducts of air extraction and inflow depending on the design of the ventilation system. 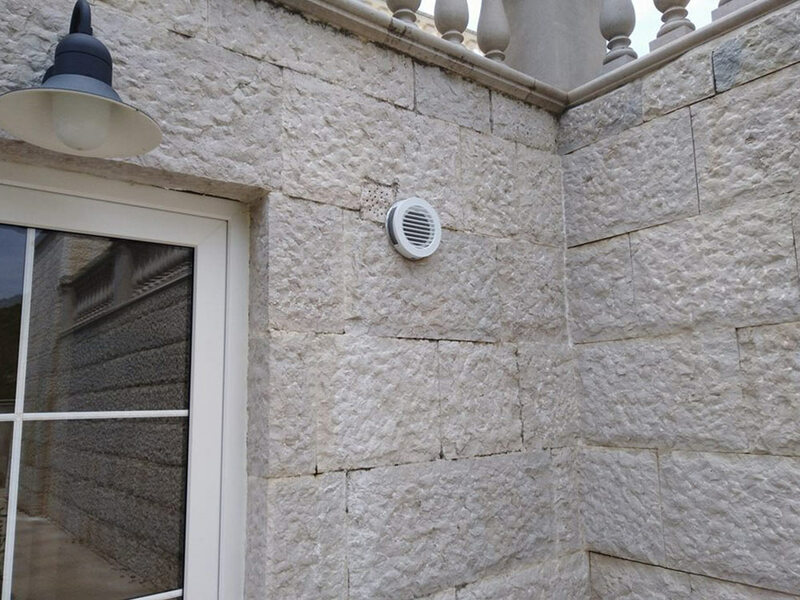 If the operating unit is designed for installation in a wall, then in the top of the wall that borders the street must be made a through hole with the appropriate diameter with a slope of 3-5 degrees to the street. 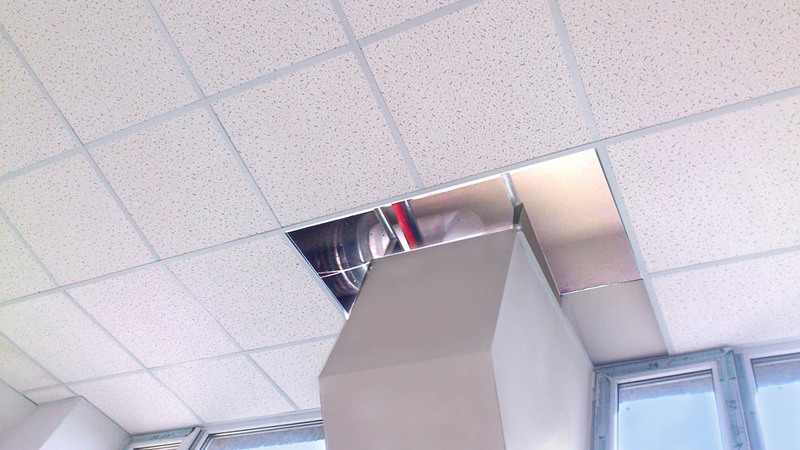 Operating unit is installed in the hole on mounting foam or other sealant. 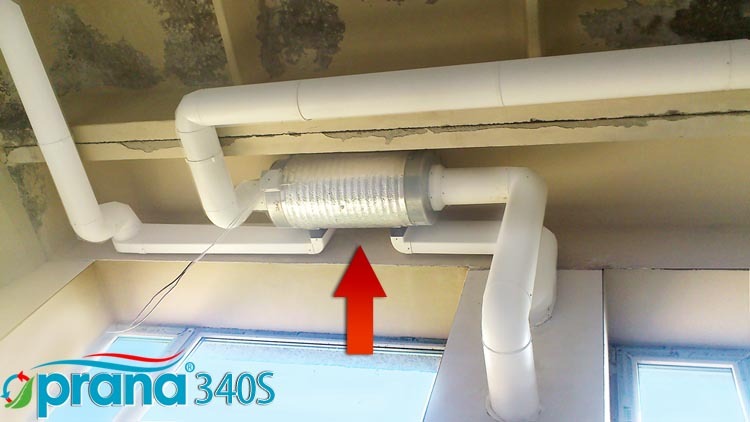 To ensure proper operation of the ventilation system, it is necessary that its outlet (outside) extended beyond the wall to a distance to ensure the free inflow/air extraction through the ventilation channel located on the body of the ventilation system. 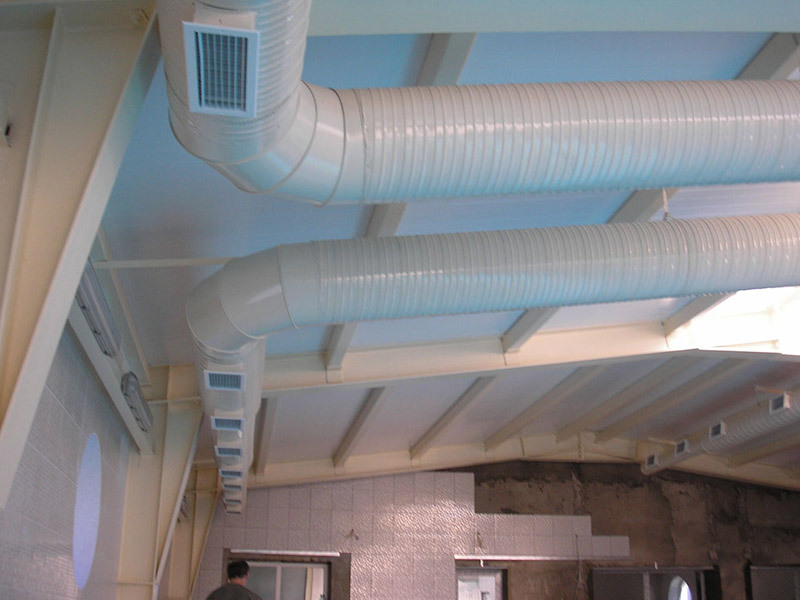 By order we manufacture ventilation systems with other specifications. 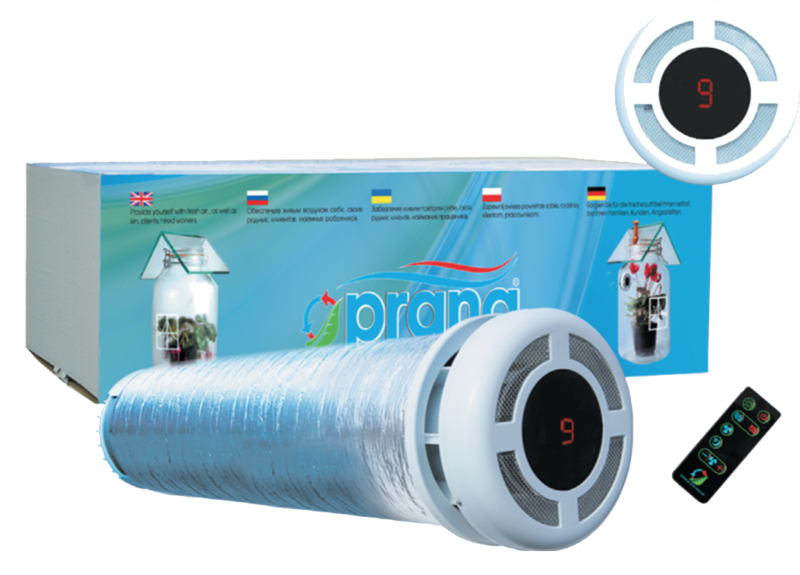 Company "Prana" provides an individual approach to the client and is always ready to cooperate. 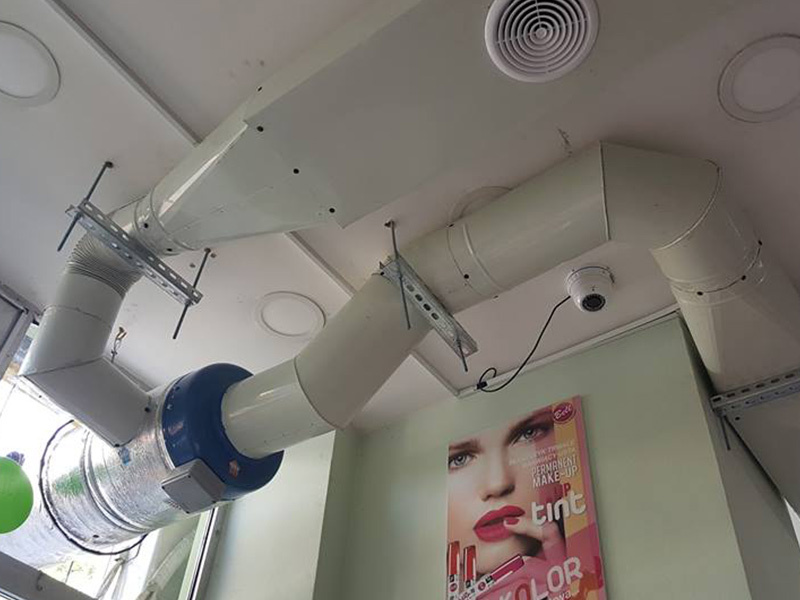 After establishing and fixing the installation on the supporting surface, air channels of inflow and air extraction are connected to the ventilation system in accordance with the design of the ventilation system. 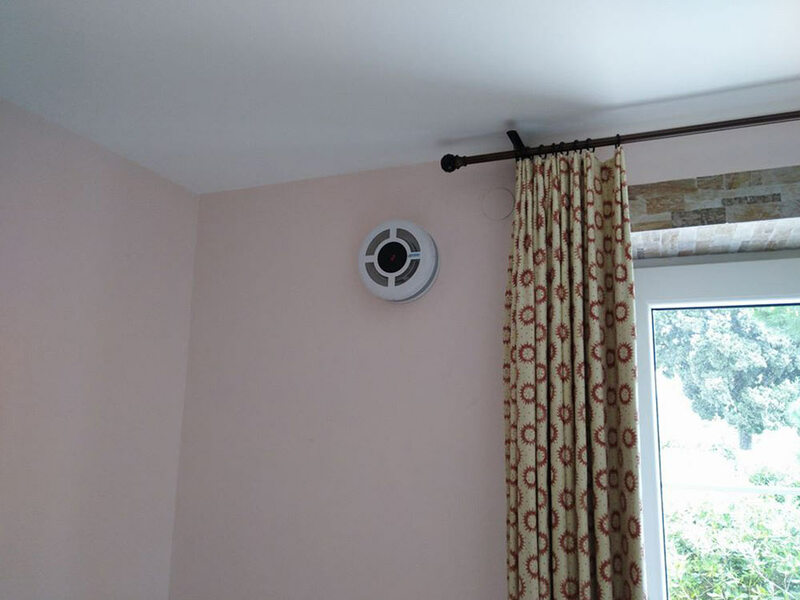 The device has been adapted to use standard air channels. 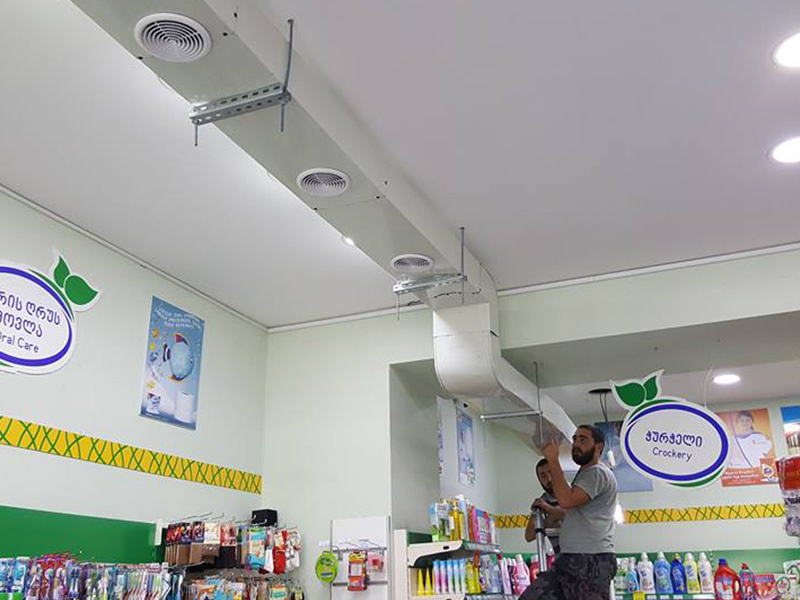 If the operating module is intended for wall mounting, a small hole with an appropriate diameter of 3-5 degrees towards the outside should be made in the upper part of the wall adjacent to the external space. 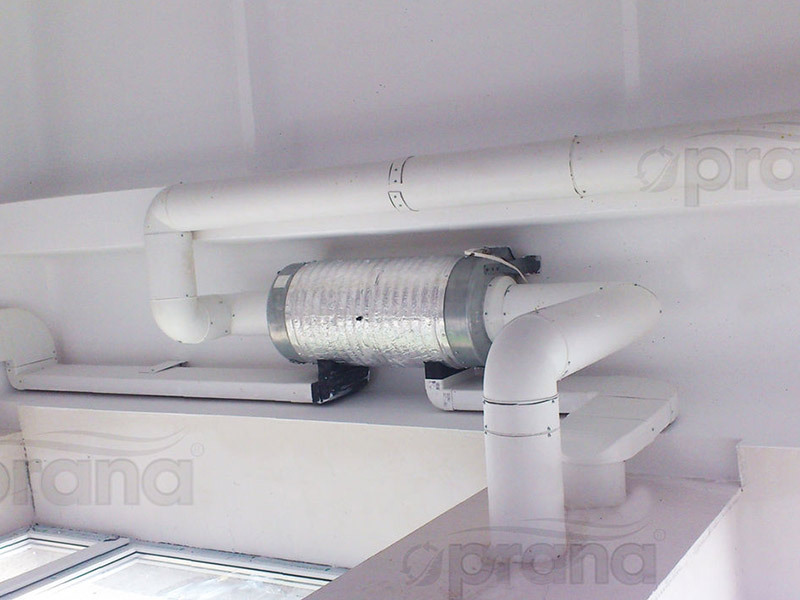 The operating module was installed into the hole using a mounting foam or other gasket. 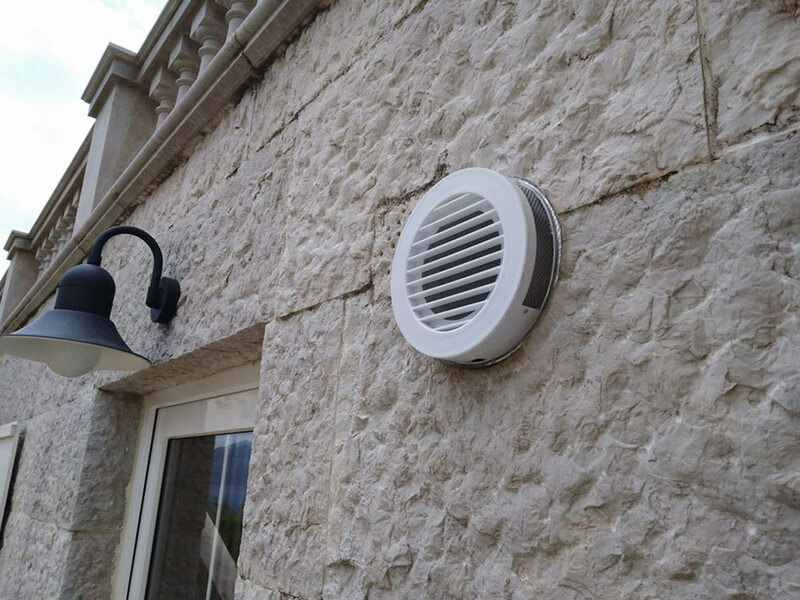 In order to ensure the normal operation of the ventilation system, it is necessary that its outlet connection from the outside extends beyond the wall to a distance, ensuring a free outlet / exhaust through the ventilation duct, located on the ventilation system housing. 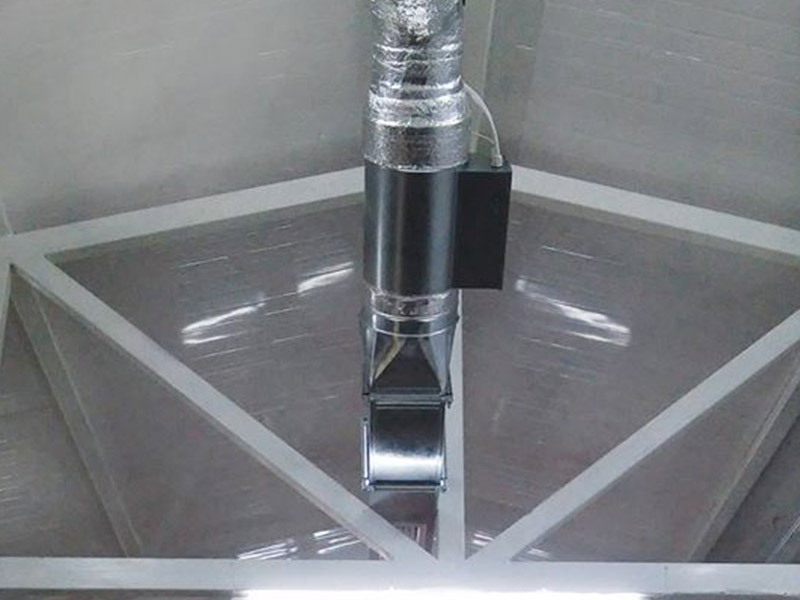 On special order, the system can be equipped with outlets for branching inlet and / or exhaust ventilation ducts inside the room. 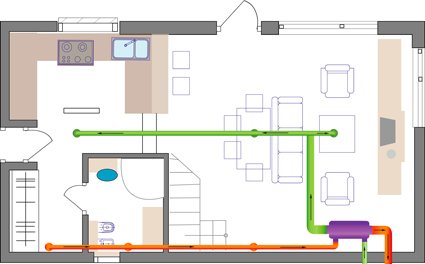 All connection cables used in the installation should have a cross-section of not less than 0.75 mm². 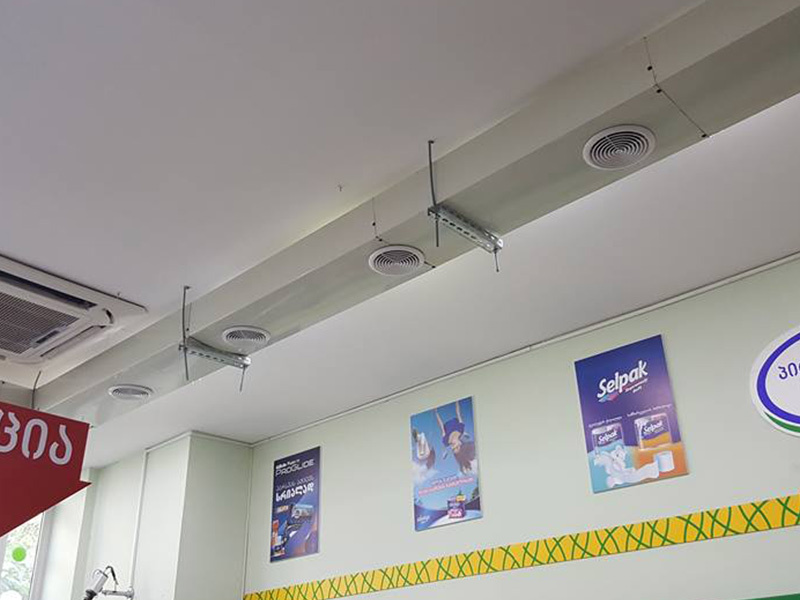 Electro-assembly works should be performed only by qualified specialists in accordance with the permissibility category for their performance, valid at the time of the work.